When Chippenham post, parcel and print specialist Mail Boxes Etc. 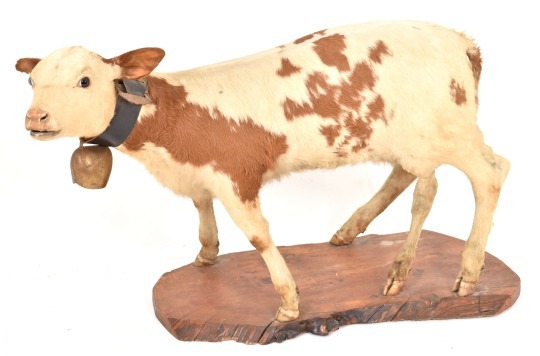 was asked to ship a five-legged taxidermy calf to – of all places – Woodstock in the US recently, business owners Sandra and Keith Andrews admitted to doing a double take. 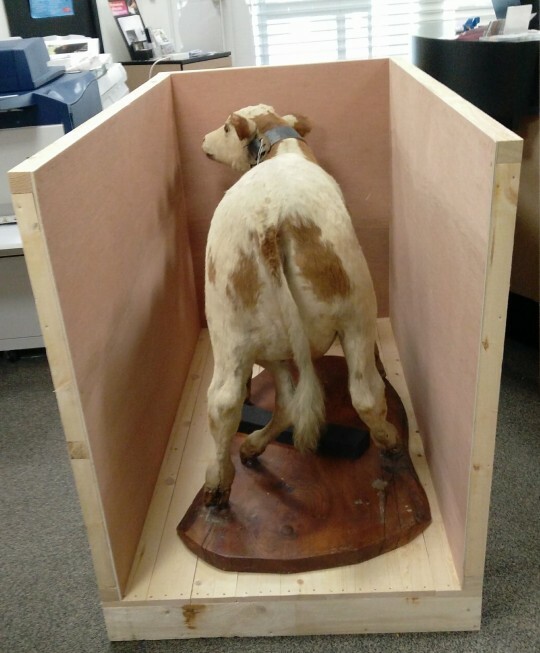 Sandra Andrews’ first task was to ensure the calf could actually be shipped to the USA, consulting a specialist law firm that also provided the correct Latin name for customs purposes. She then had to ensure the item had all the right export and import documents before securing a shipper.